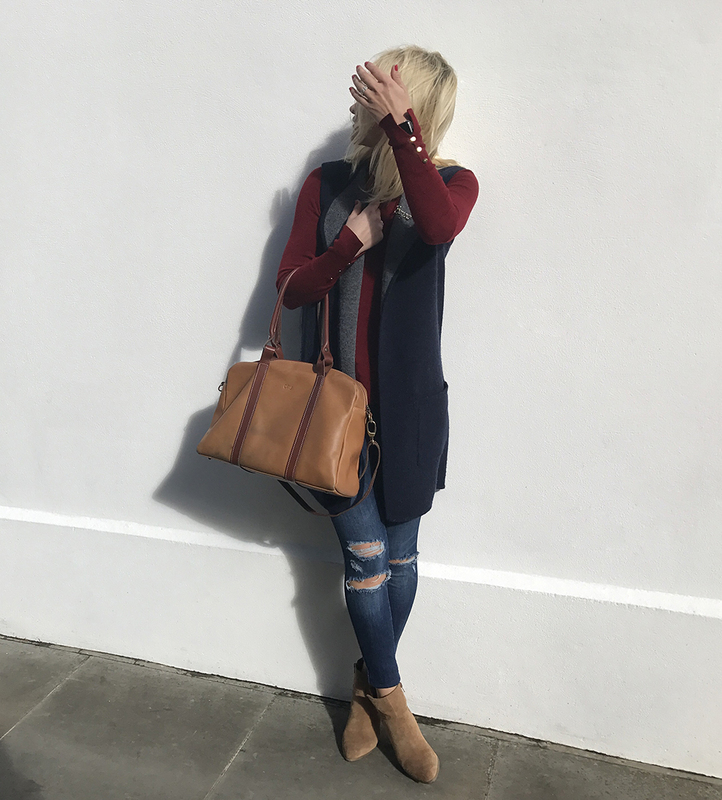 It’s no secret I’m a big fan of social media and in particular Instagram; not only is it a great source of style inspiration – if you can get past the stage of absolute envy for all the covetable images you’re scrolling through – but it can introduce us to some fantastic independent brands which we may not have come across before. 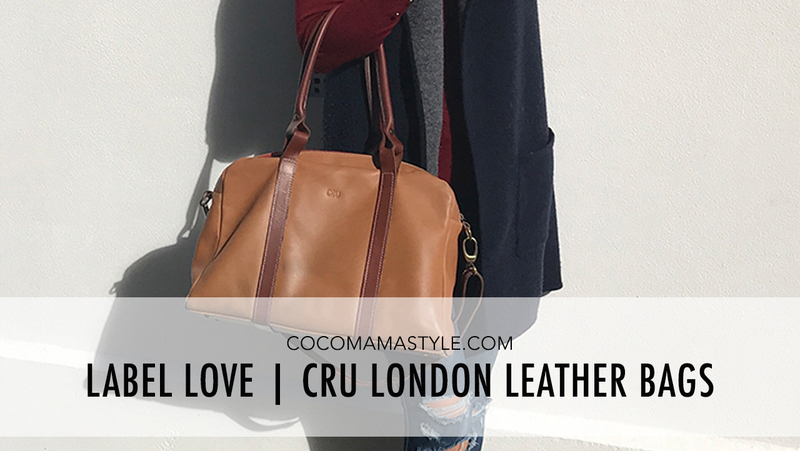 One such brand is the simply stylish creator of beautiful leather bags, Cru. 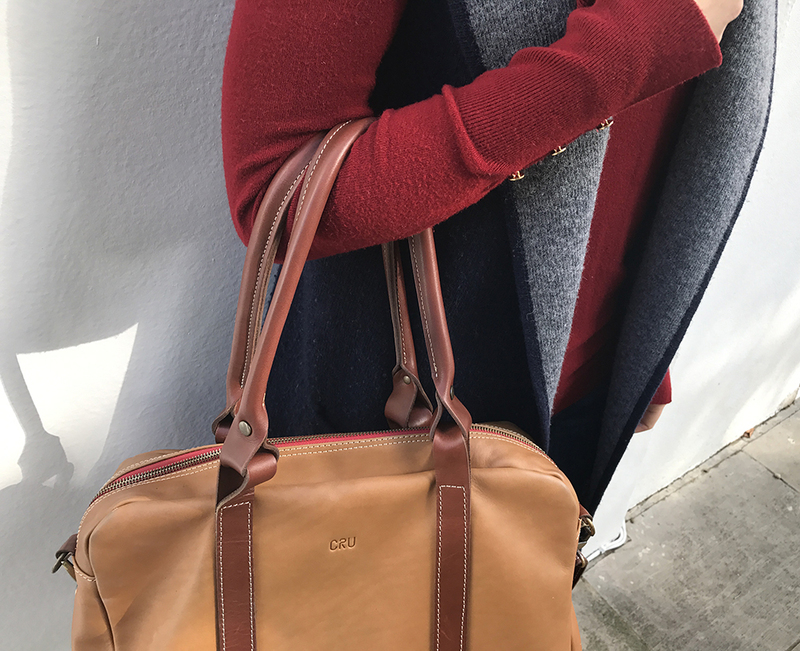 If you follow @cocomamastyle on instagram you’ll have seen their tan leather Willow tote I’ve been using for the past few months as it effortlessly completes any outfit taking me from styling to mum duty and travel bag with ease. The design process is managed by a small design team in London with small-scale production taking place in Portugal. Each Cru London bag is made by a small family team of artisans in Portugal, with each taking 3-4 hours to complete. The husband cuts the leather hides whilst his wife is the artist behind the stitching and construction of the bags – she’s been making leather bags for almost 20 years so knows a thing or two about bag-making. And any husband and wife team who can work together to produce something seamlessly without falling out deserve some serious recognition in my book! Luxuriously smooth leather with suede lining. Metal feet to protect the leather base. Space for laptop and work ‘stuff’ and/or essential mum kit. Neutral two-tone tan to work with everything. 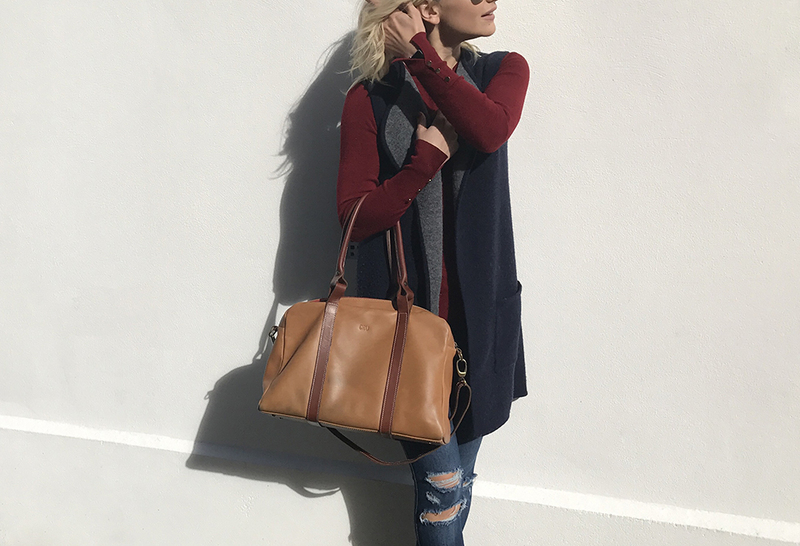 Winter, spring, summer or fall, it’s a bag for all seasons and styles. 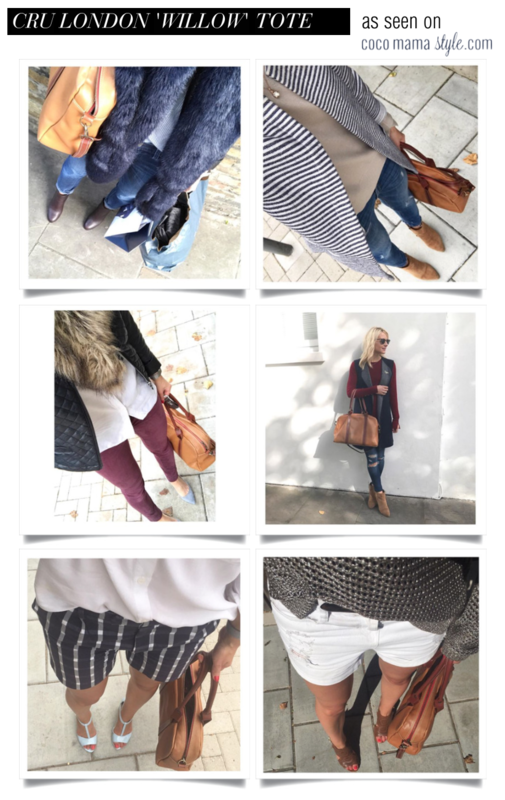 Follow @cocomamastyle on Instagram for more daily style inspiration.